We can’t believe that Christmas is right around the corner! Where has the time gone? Even though the months have been flying by, we are so excited to share with everyone some of the wonderful gift ideas that you can purchase from our store! After all, the alpaca lover in your life would love nothing more than to unwrap on of the wonderful presents on Christmas morning! So, sit down, read our blog and then take a browse in our store. In no time you’ll be wrapping up one of these beauties to put under your tree! 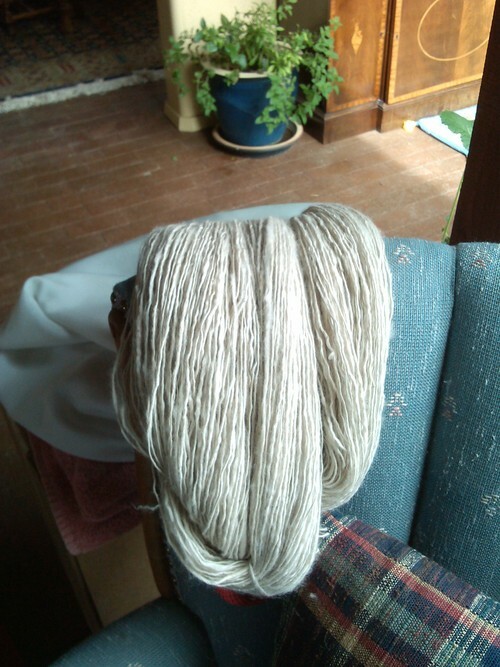 Hand-spun and mill-spun yarns in both natural and hand-dyed colors as well as raw fleeces, rovings and bats for spinners and felters! 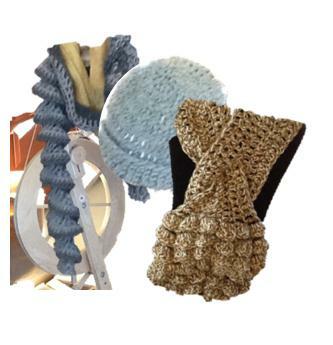 Just imagine the amazing things your loved one can make with the beautiful yarn options! These are perfect for a crafty Christmas present! 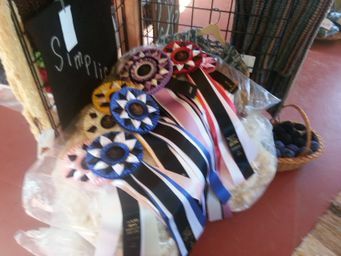 We even have finished products that are hand-made from local craftspeople and some from fine commercial labels. You can be sure that they are all wonderfully luxurious! 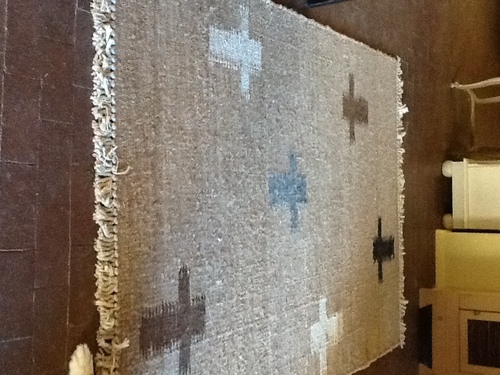 We have wonderful hand woven rugs, saddle blankets, table runners, placemats and seat cushions. The rugs are soft and a wonderful thing to wake up to in the morning. The saddle blankets make a great focal point for a room if you don't have a horse that deserves an alpaca blanket. The chair mats are great at the dining table or as seat covers for the car - nothing like a warm tush! If you haven’t guessed it already, Alpaca clothing is beyond comfortable! With the soft and cozy textures, you’ll be walking around in optimal comfort while sporting your favorite colors and de-signs! For those of you not familiar with Alpaca clothing, it is highly practical in it's warmth-per-weight factor, which lets you stay warm without bulk or weight (nor the itchy-prickling of most wools). And due to it's outstanding softness and often silky feel, it is also more valued than cashmere by designers and textile experts. Great to wear and a wonderful gift! Whatever your plans for Christmas, we hope you’ll consider adding some of our Holiday cheer in with your gifts this year! 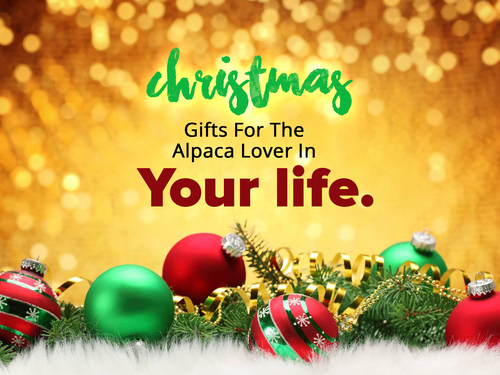 The alpaca lovers in your life will be thrilled with these fantastic gifts and we know how special they will find these cozy pieces. For more information, feel free to contact us with any questions you have. Like we said before, we are sure that we can help you find something delightful and dazzling for your Christmas morning! Be sure to let us know if you're buying gifts for others so we can give you our special alpaca ranch cards to include in each. That way they'll know your gift was from a true Santa Fe Alpaca Ranch! What gift would you like to receive this year?